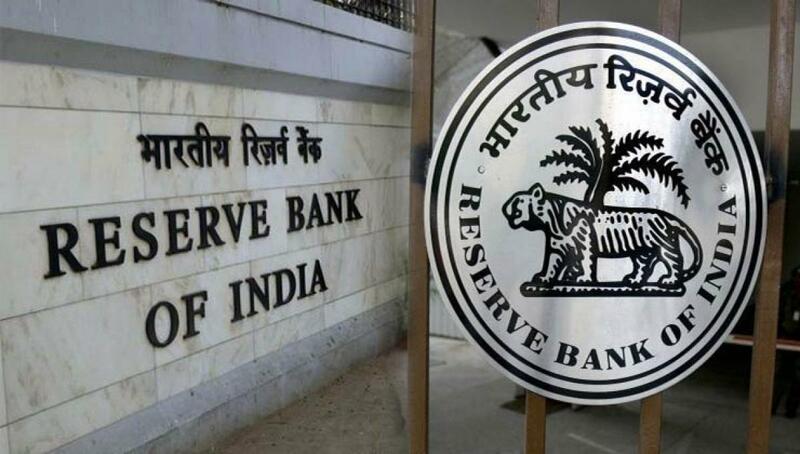 Mumbai: The Reserve Bank of India (RBI) issued draft guidelines on Tuesday for its proposed plan to change how banks calculate their lending rates, which would make them more responsive to monetary policy actions but would likely be opposed by the sector. Banks currently have a good degree of freedom in determining their lending rates, but that has created frustration among Reserve Bank of India officials, who believe the sector is seeking to protect profit margins and is therefore not passing on central bank rate cuts quickly enough. The RBI has cut the country's main repo rate three times by a total of 75 basis points this year, but most banks have lowered their base lending rates by only around 30 basis points. The RBI in April proposed that lenders start determining base rates using the so-called marginal cost of funds. Under this method, banks' lending rates would respond more quickly to money market rates, analysts said. On Tuesday, the RBI unveiled the detailed draft guidelines on how banks should calculate their lending rates, and asked for feedback by September 15. The central bank wants to implement the measures by April of next year. "For monetary transmission to occur, lending rates have to be sensitive to the policy rate," the RBI said in the release. "It was observed that base rates based on marginal cost of funds are more sensitive to changes in the policy rates." But the move is likely to be opposed by banks, which say they need to maintain flexibility in setting lending rates because money market conditions can be volatile. Banks have also maintained they are lowering their lending rates as soon as they can but are constrained because they must weigh how much they are receiving in deposits with interest they owe to customers and companies. "It is difficult to work on a marginal cost model because the term deposits are locked in for a specific time and can't be repriced as frequently as assets," said a state-run banker.